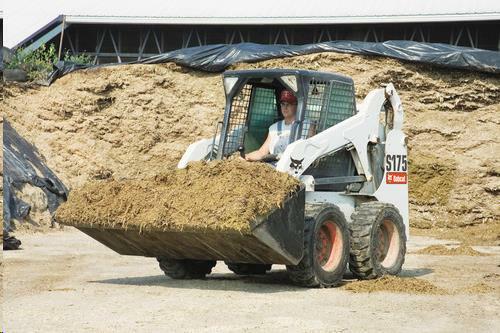 Since inventing the world’s first true compact loader in 1958 Bobcat has constantly improved on it’s original concept: a tough, agile and versatile compact machine that can tackle an incredible number of jobs. Today the innovation continues. The Bobcat skid-steer loader features a superior design that outperforms other brands while maximising your uptime and delivering unmatched comfort. Great performance doesn’t only come from a high horsepower engine. Bobcat loaders use the machie’s design and balance to deliver more usable horsepower. We build machines with the right balance between engine and pump, plus weight distribution that delivers powerful breakout forces and faster cycle times. If you need to work quicker, lift more and outperform the competition, Bobcat compact Skid-steer loaders are the only choice.